Want to get your finances in order in 2015? 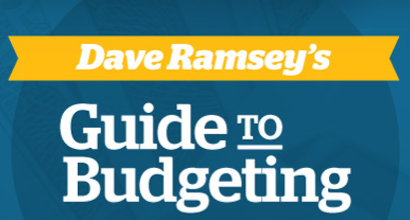 Here is the best way to get started you can download a free copy of Dave Ramsey’s Guide to Budgeting. This is the best free resource to get you started in the right direction for the new year.